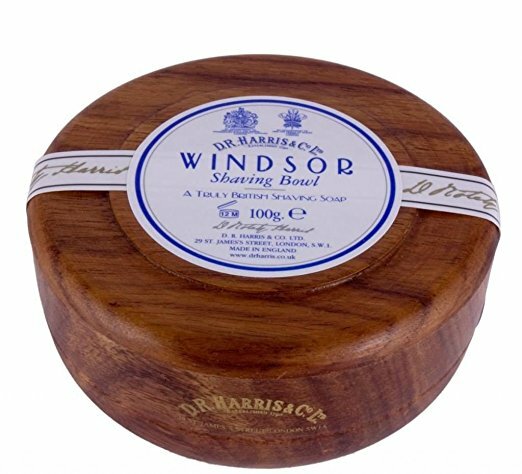 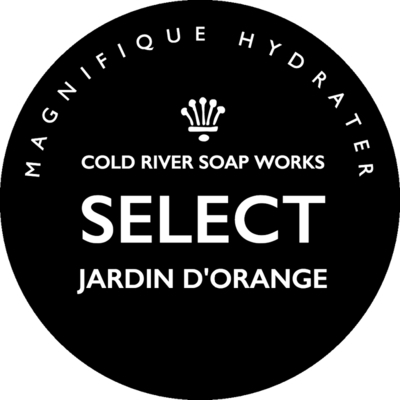 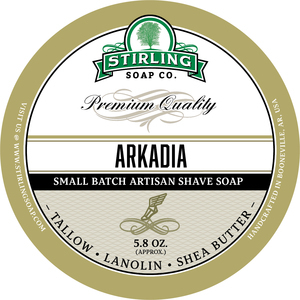 D. R. Harris Windsor Shaving Soap is a solid soap of the finest quality and has been triple-milled for profuseness of lather. 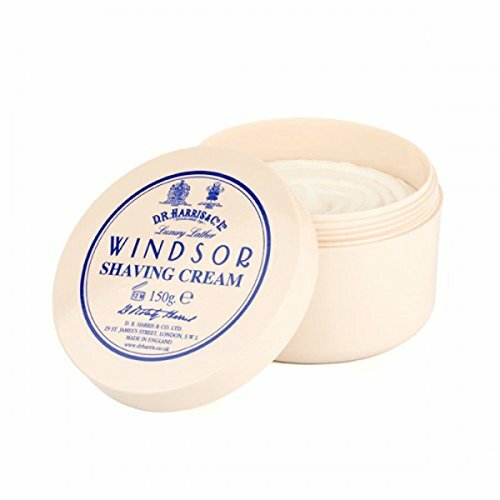 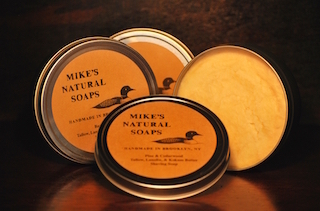 This softens the beard allowing for easier shaving. 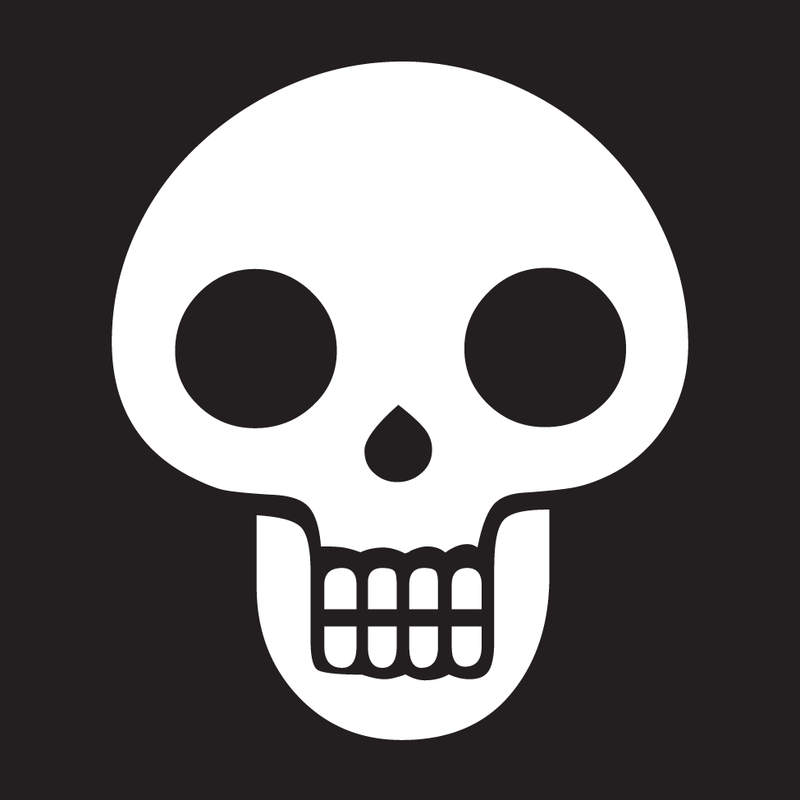 Unfortunately, there are no purchase links for D.R. 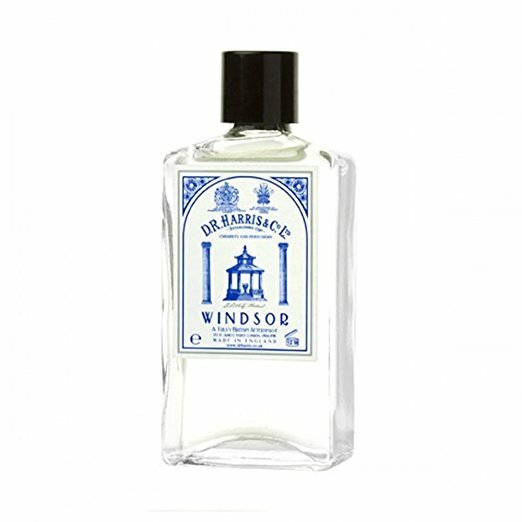 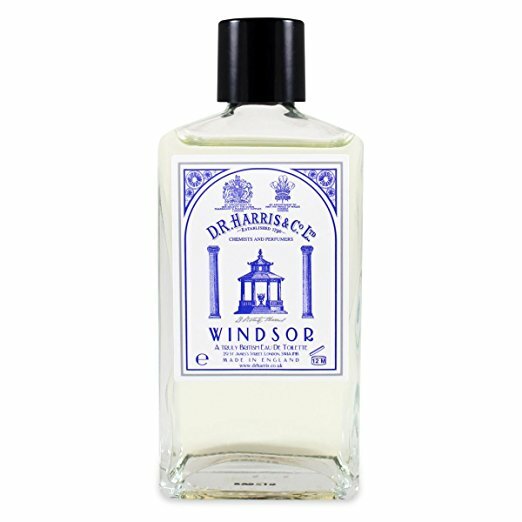 Harris - Windsor - Eau de Toilette.